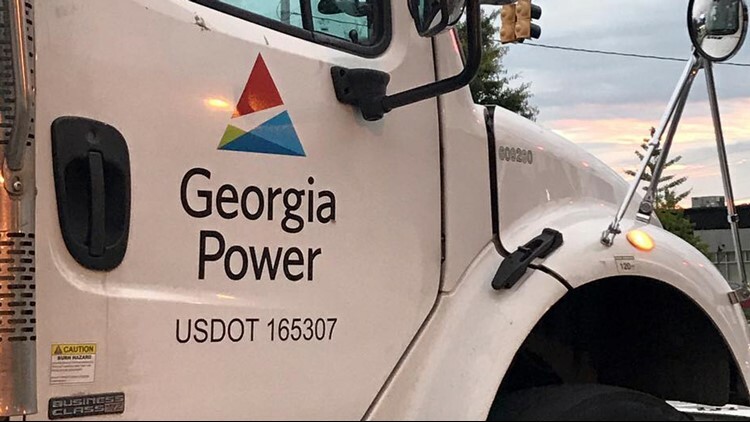 Georgia Power said about 3,100 customers were without power in the heart of Buckhead Saturday morning. The power utility says it was due to "problems with our electrical system." 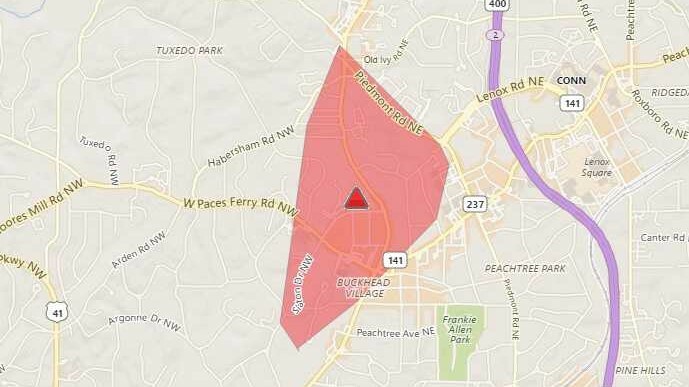 The outage area was in and around the Buckhead Village area along Piedmont, West Paces Ferry and Roswell roads, and includes the Atlanta History Center area. Georgia Power said power was restored at about 8:15 a.m.